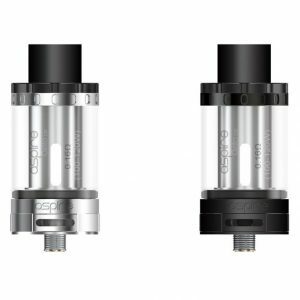 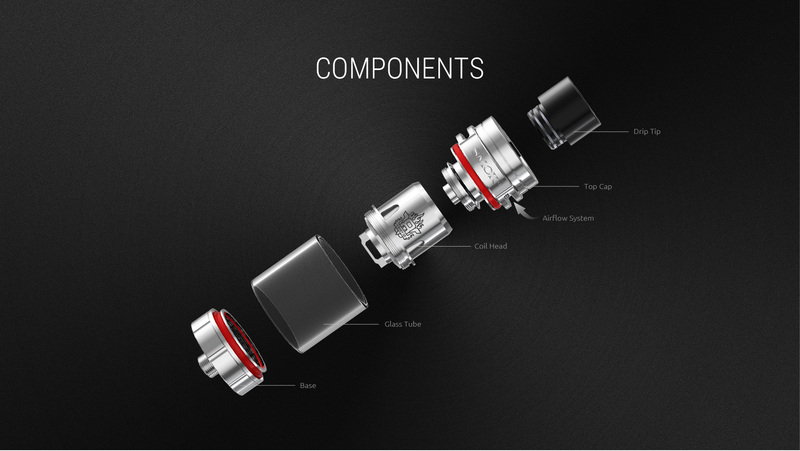 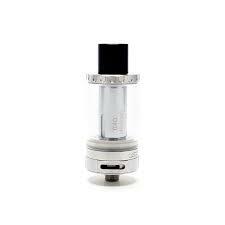 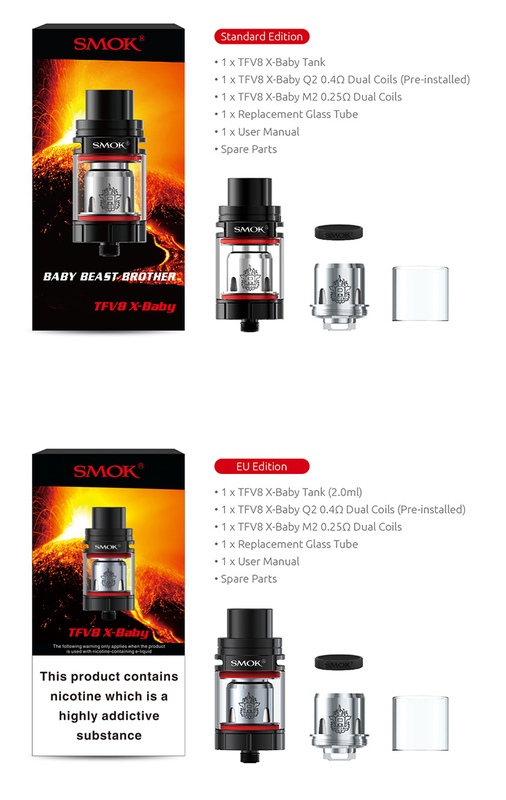 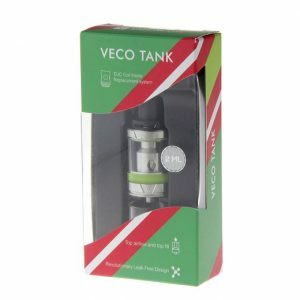 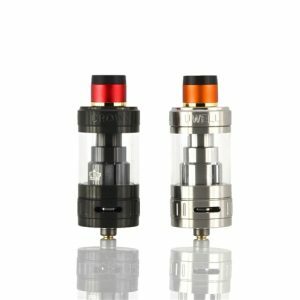 Since the start of TFV arrangement tank development we have been continuing endeavoring to influence an incredible best wind stream to tank, now we succeeded, it is TFV8 X-Baby tank. 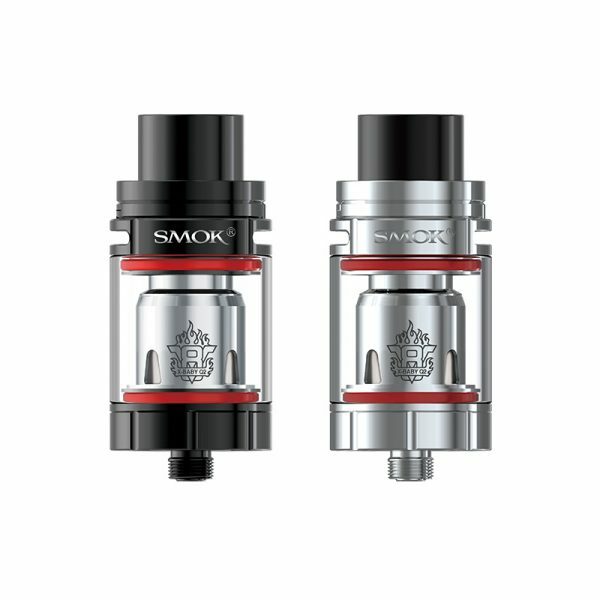 The achievement originates from rehashed changes and tests, the TFV8 X-Baby tank works like the overall renowned babybeast tank, which brings gigantic mists, rich flavor, smooth wind stream, in addition, it has a charming atomization sound while vaping. 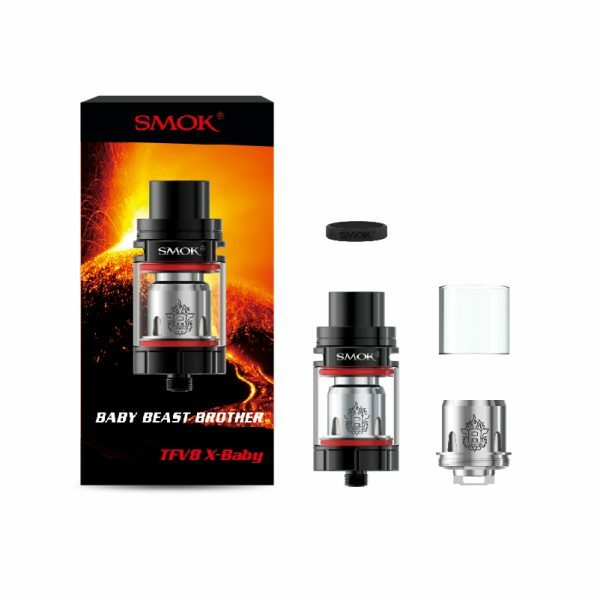 In addition, it has 4.0ml limit, traditional swivel top outline and fixed watertight atomizer base, so we call it the infant brute sibling and it will be an unexpected individual from TFV8 family. 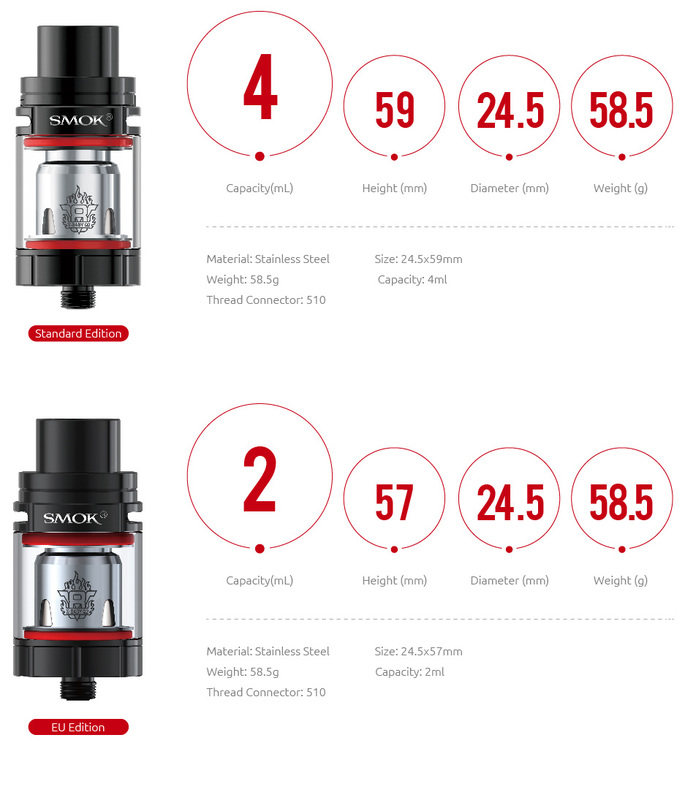 Development continues changing the vaping knowledge.